Whether your group is here to study English, learn another language or just experience the beautiful English Culture we offer a fantastic group package for a fun day out at Woodlands. It will be the perfect day full of adventure and fun to add to your leisure excursion programme for your students. The Safari Adventure Golf will open if demand & weather is suitable. 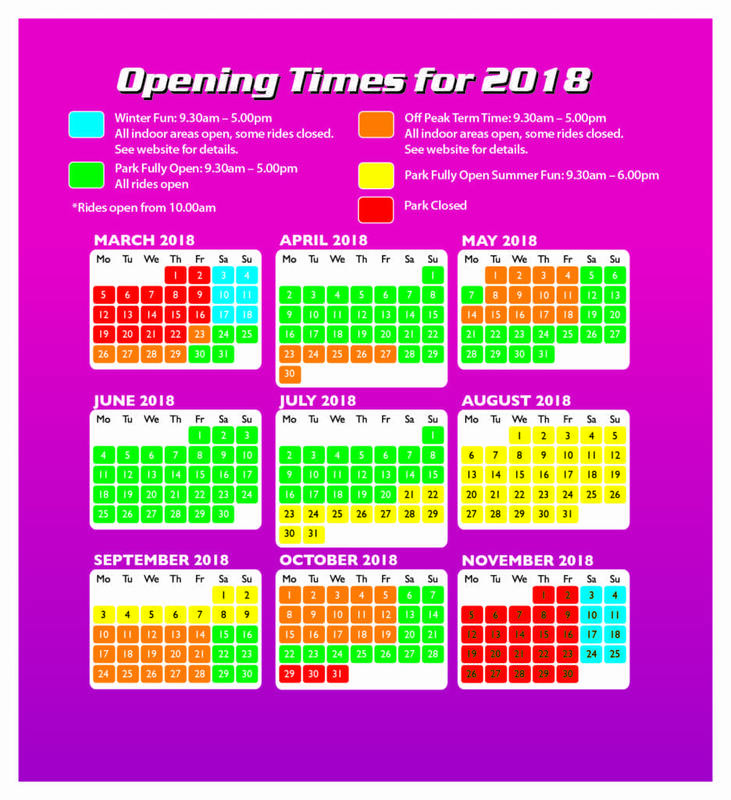 Please click here for information on the rides and play areas which are open. Give our friendly team a ring and we will be able to sort out your fantastic group visit to Woodlands Park, the largest adventure park in the South West. Please make sure you book your group in, in advance preferably 2 weeks before you come. Call us now on 01803 712598 or email us here. This Easter the Woodlands Supastarz are BACK! !